I dare say, if you want to declaw a cat, you shouldn't have one. You are basically doing it for YOUR convenience. Both of my cats, Ginger and Vicktor still have their claws and I wouldn't have it any other way. 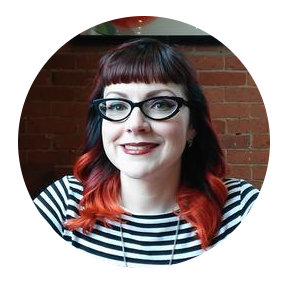 Ginger has never scratched anything that she's not supposed to and her claws are fine-tuned and razor sharp. Vicktor likes to scratch rope posts, cardboard scratch pads and one particular chair in our front room. I hate that chair too, so I say go for it Vicktor! 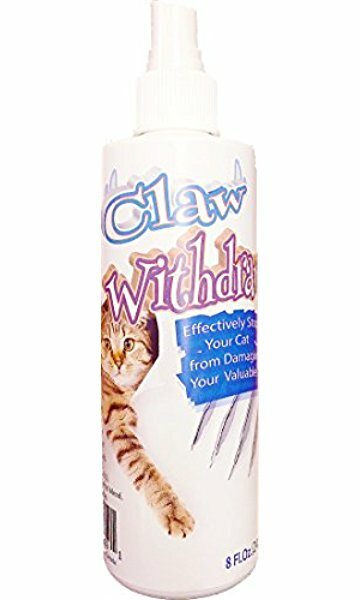 Think about it, there's A LOT of physical consequences when you declaw a cat. You amputate their first knuckle of every toe, changing the way their paws function. Right after the surgery they are in extreme pain and have to relearn HOW TO WALK, putting more stress on the wrist, elbow and shoulder joints. It forces their weight to be held up by the large paw pad instead of being distributed among the whole paw and toes. They have to then carry more weight on their hind legs for balance, when cats are made to carry weight on the front. Declawing not only changes their equilibrium ~ in some instances their personalities change too. Allowing cats to claw is in their nature. They claw for exercise, keeping their nails trimmed and marking territory with scent. If they can't mark things by scratching they may take to peeing. 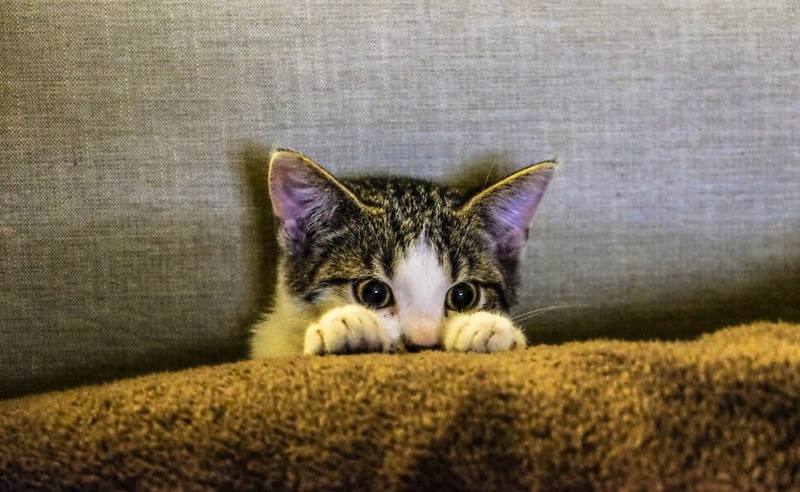 If they don't have claws to defend themselves, they are more likely to bite and be more aggressive or it can go the opposite way and they become withdrawn and hide. You've taken away their main line of defense. If they have scar tissue that's not healing correctly they may not use the litter box because it hurts their paws. Not to mention, they could still grow a claw back inside the paws and the owner might not know it, and since it's major invasive surgery there's always a chance for infection or anesthetic complications. Basically, if you remove their claws their quality of life goes to the dogs ~ you have traumatized them. Don't get me started on people that let their declawed cats outside. 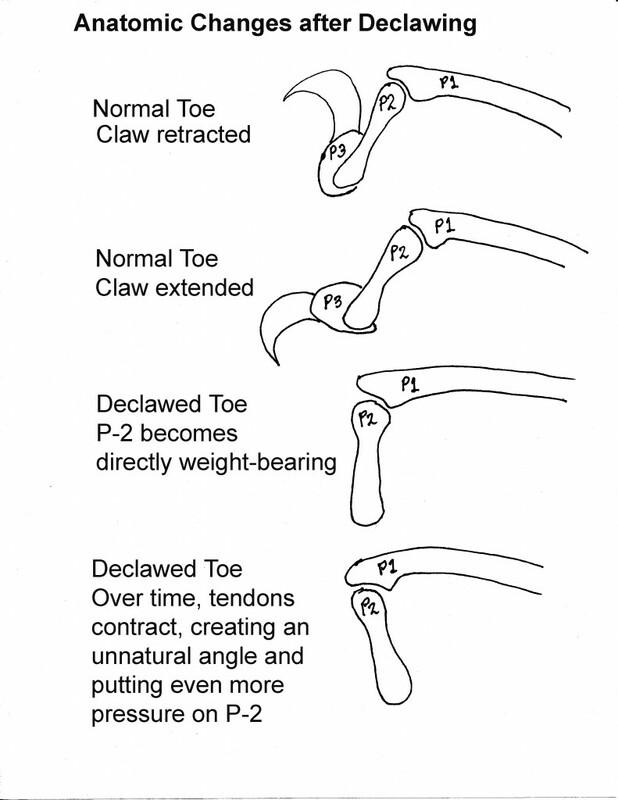 In older cats declawing can cause the toes to freeze making them unmoveable. They become prone to arthritis, nerve damage, bone spurs and chronic pain. No one wants that! AND NO there is no humane way to declaw. 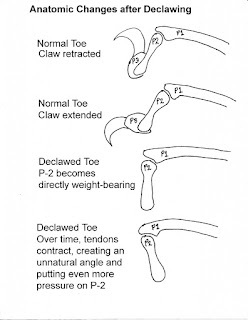 Declawing with the laser treatment is still declawing. It may make the paws bleed less and your cat won't need stitches, but you are still removing the bone from their paw. TWO DOZEN countries have already prohibited declawing ~ including, England, Australia, and Japan. 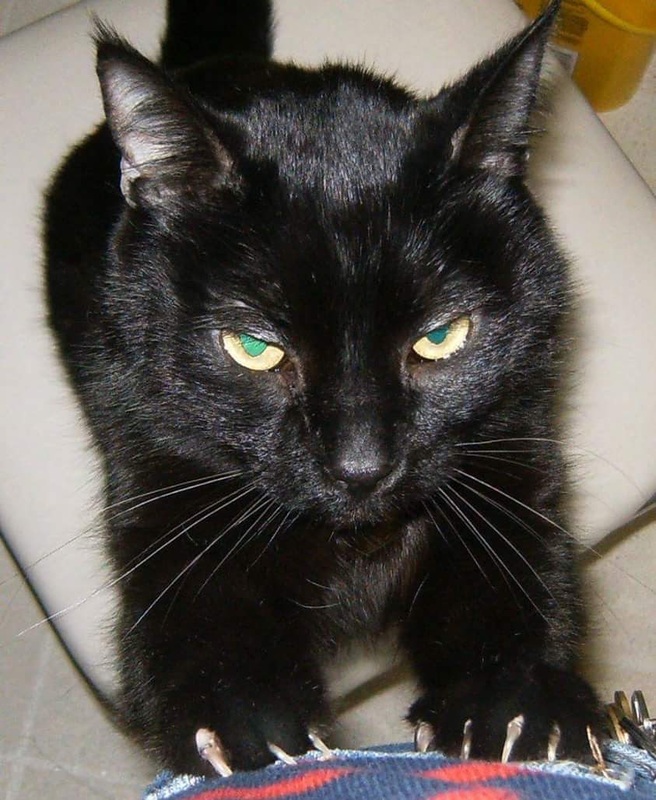 In some places the consequences of declawing your cat is a year in prison and a monetary fine. New York State, New Jersey and California have been lobbying to ban declawing. The reason it still happens is that it's lucrative. There ARE alternatives to declawing and ways to deter your cat from scratching. -Provide cardboard or rope scratching posts and pads throughout the house for them to scratch instead of your furniture. Get a couple of varieties to see what they like. You can find one like this here. 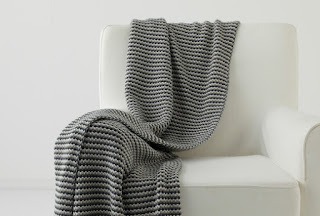 -Throw a blanket over the corners that they are scratching. 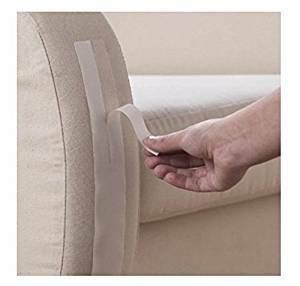 -Cover the furniture in double sided tape or foil when they scratch, but if you use tape, make sure they don't get tangled in it. Sticky Paws Furniture Tape would work. 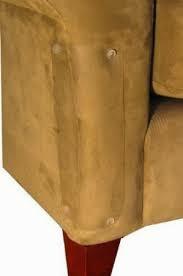 -Use Cat Scratch Sofa Guards. 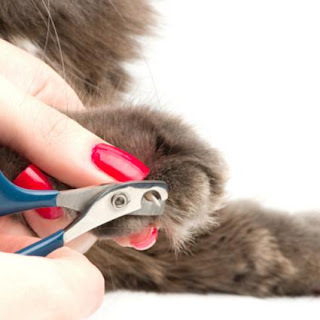 -Keep their nails trimmed, so they aren't trying to remove the outer husk by scratching. Here's a wonderful article on trimming. We usually only trim the front claws after they get done eating. They're full and happy, so they just kind of lay there and make it easy for us. 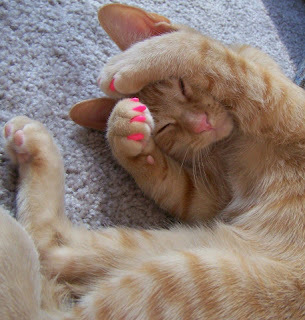 -Use nail caps such as Soft Paws for their claws. -Use sprays, No Scratch or Claw Withdraw. -Restrict access to the rooms with furniture you don't want ripped up. I'm begging you, don't declaw it's cruel and inhumane. For more info. 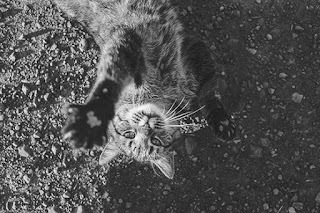 read about The Paw Project. I have found trimming Jack's claws to be a great bonding process for us. I'm not saying he makes it easy (I will try the after eating suggestion, that's a good one) but when he does relinquish control to me for that brief time, it's a great opportunity to earn his trust, show him some love and reward him at the end. Or try it when they are being lazy napping in the afternoon, that seems to work for us. I'm glad you kept his claws! He's a sweet kitty.